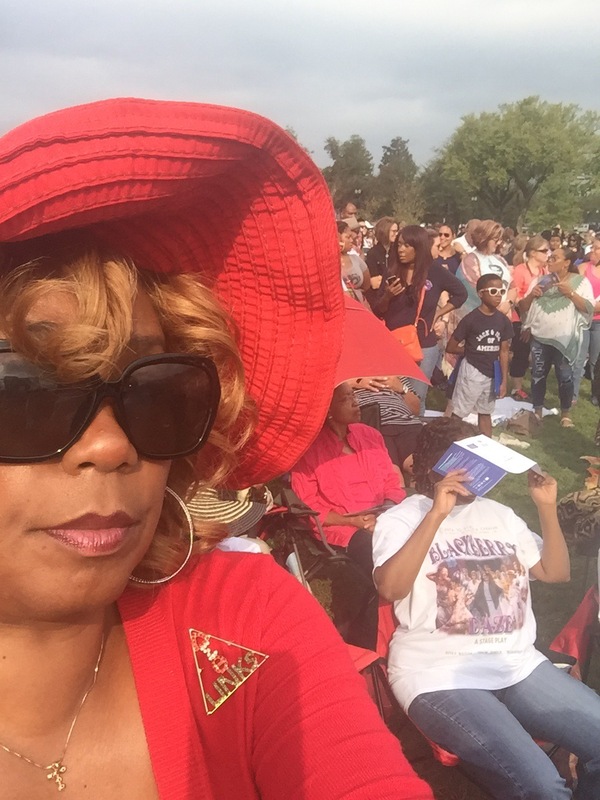 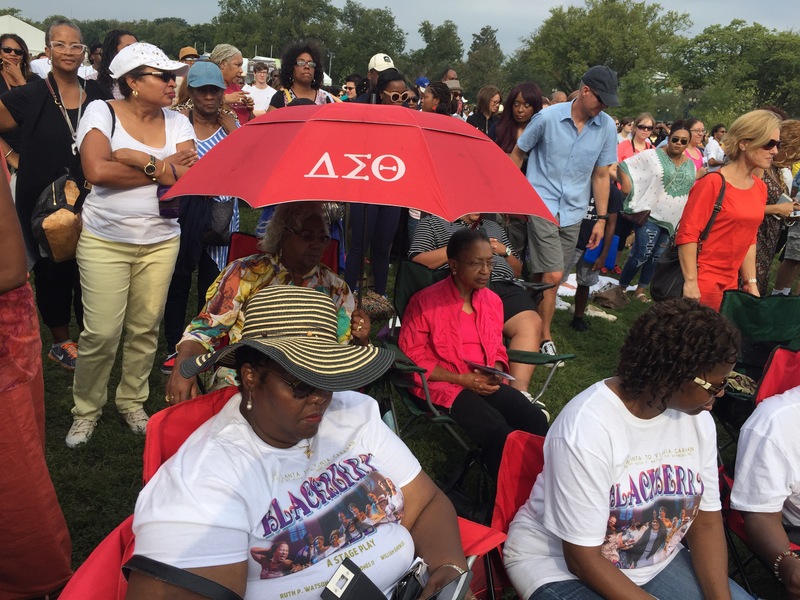 September 2016 – Sparkle "E" on the Scene! 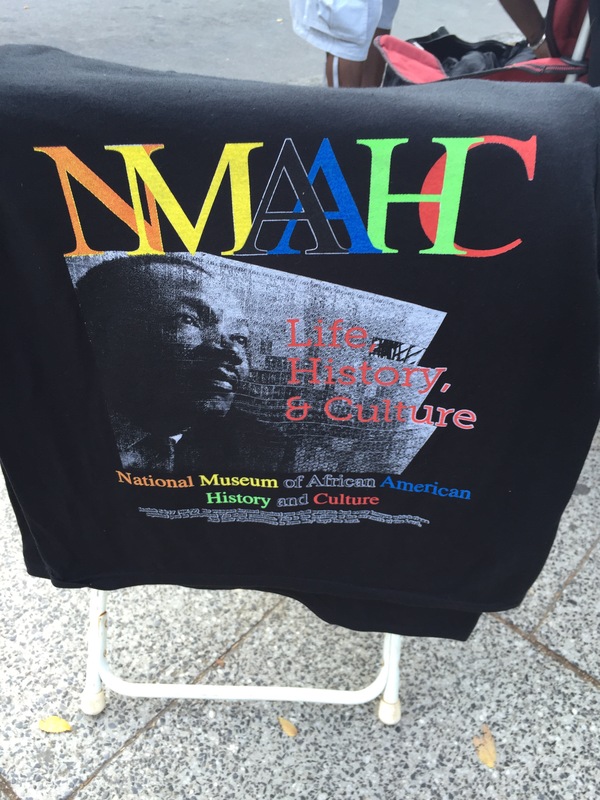 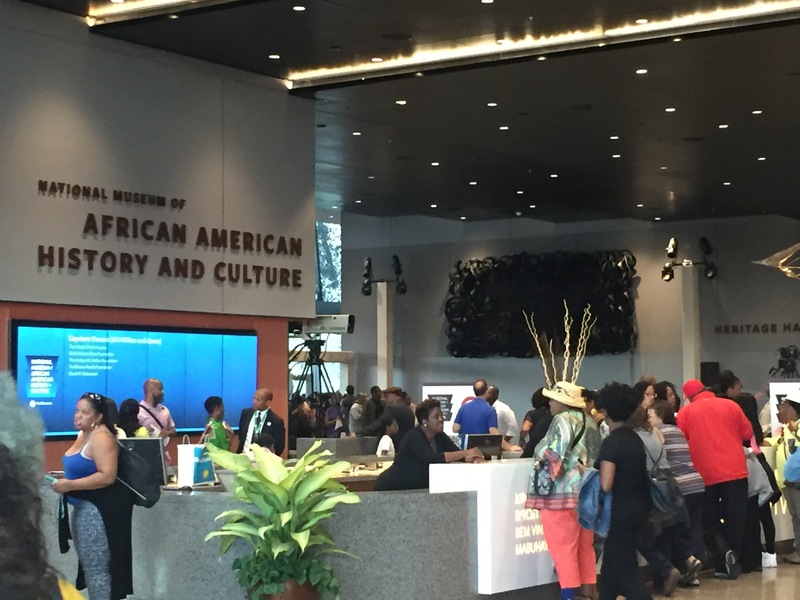 Grand Opening of the National African American Museum of History and Culture. 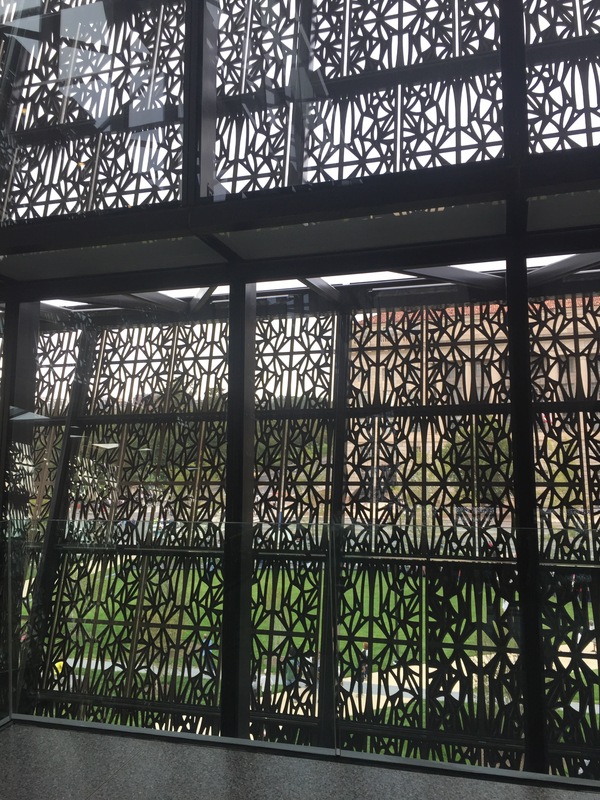 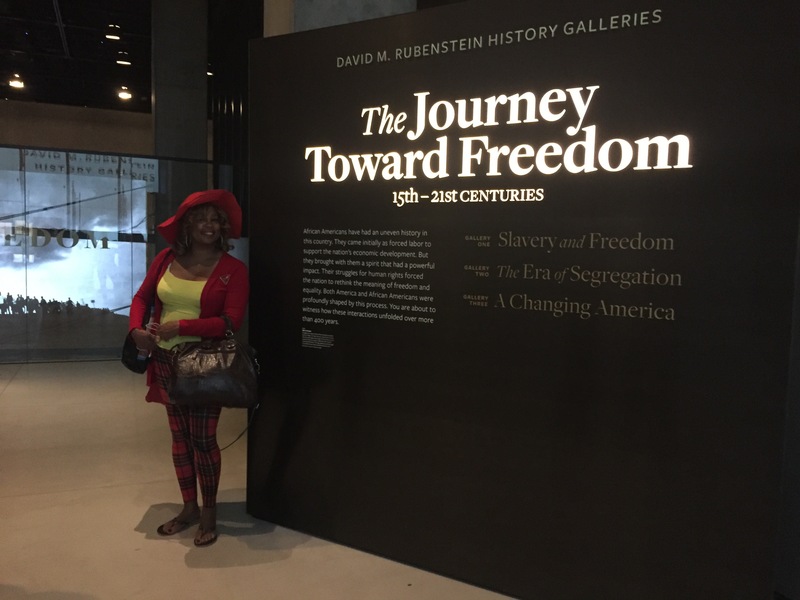 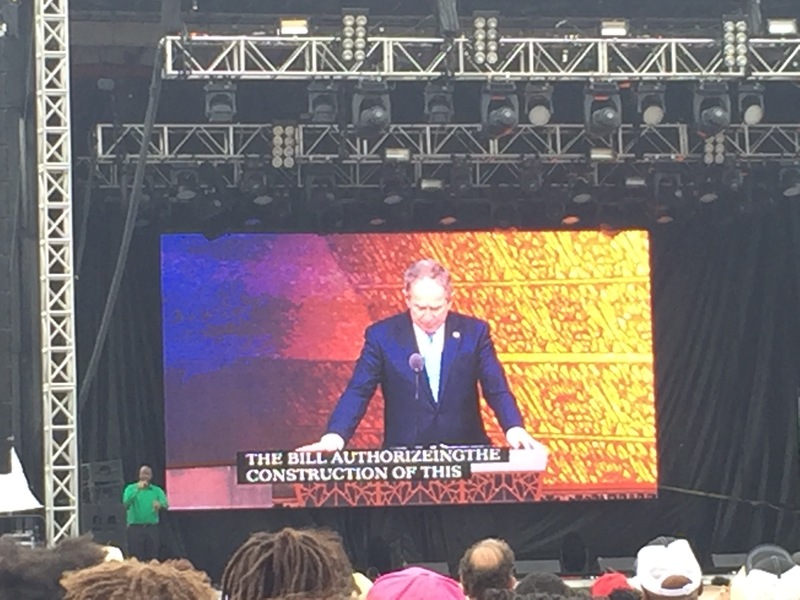 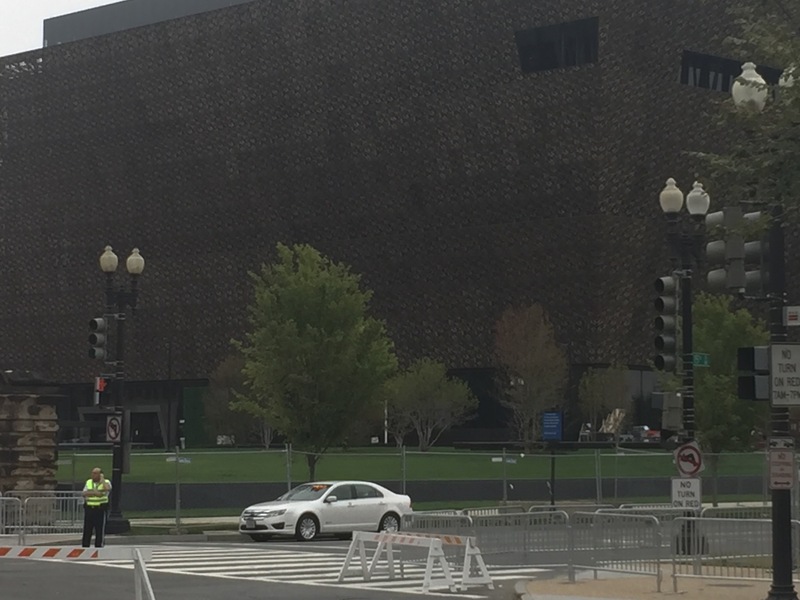 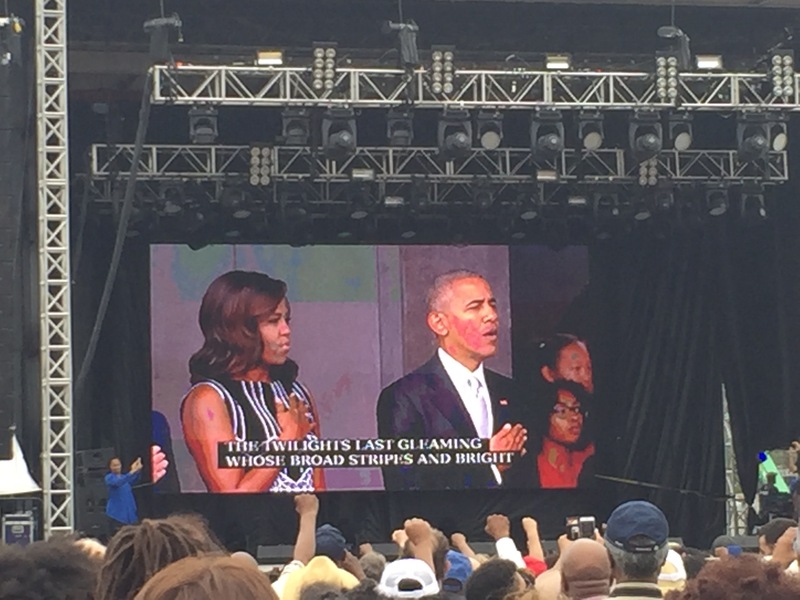 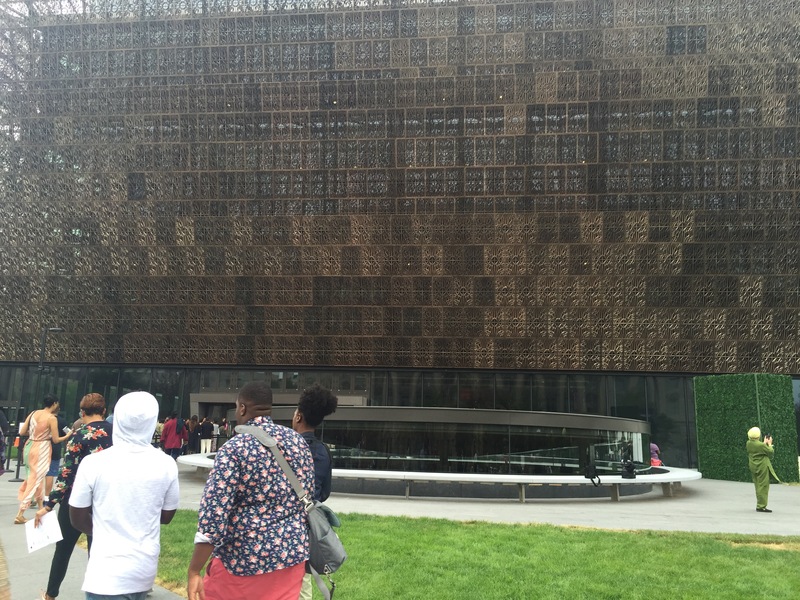 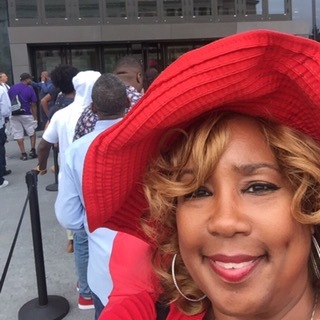 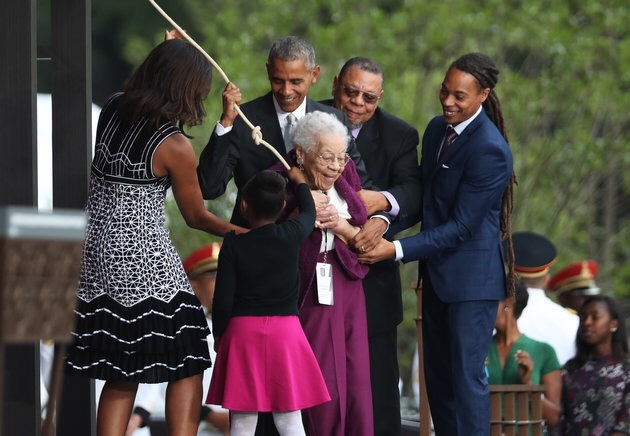 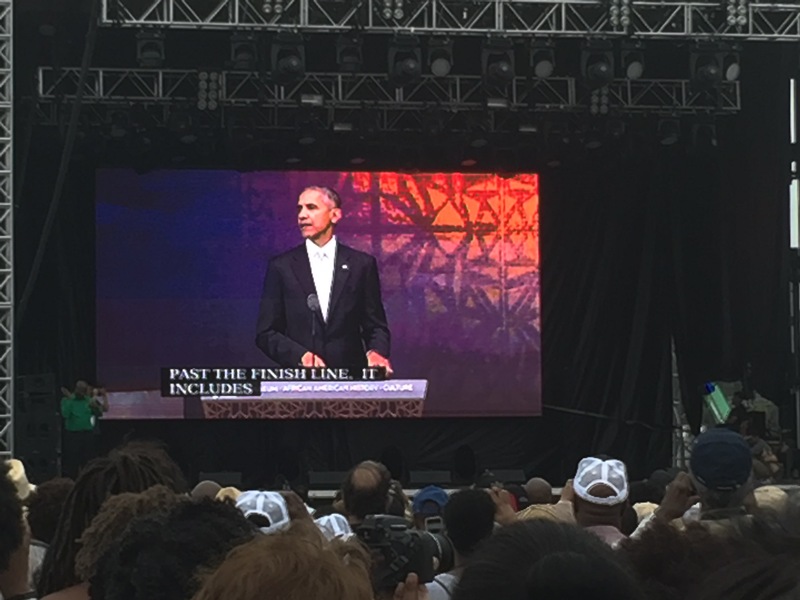 The Smithsonian National Museum of African American History and Culture opened its doors to the public in grand style! 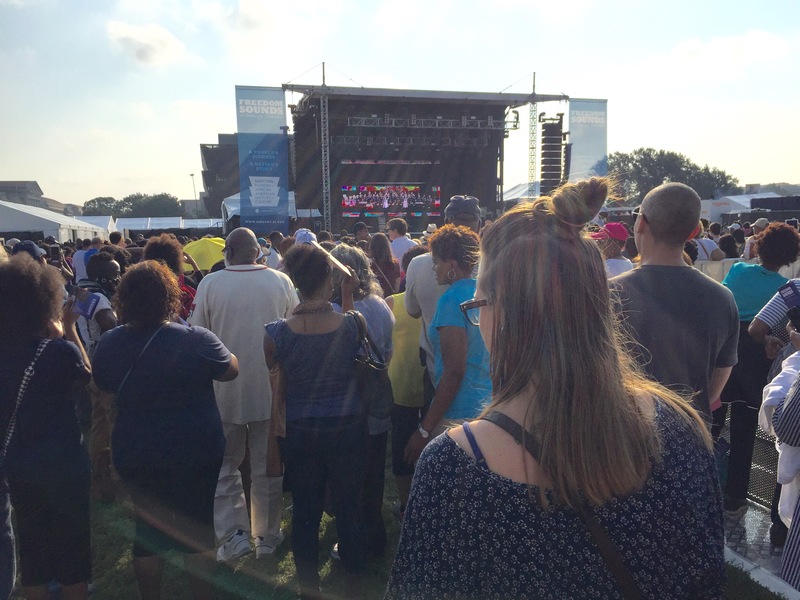 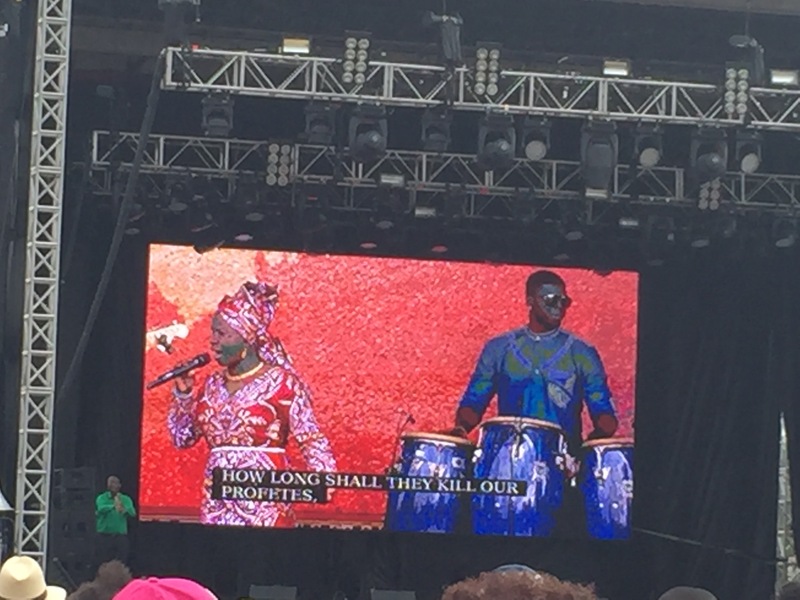 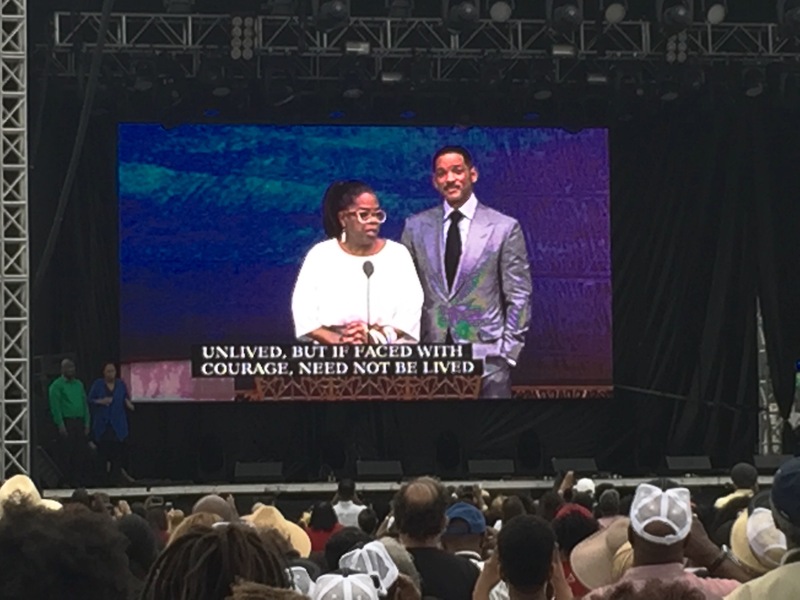 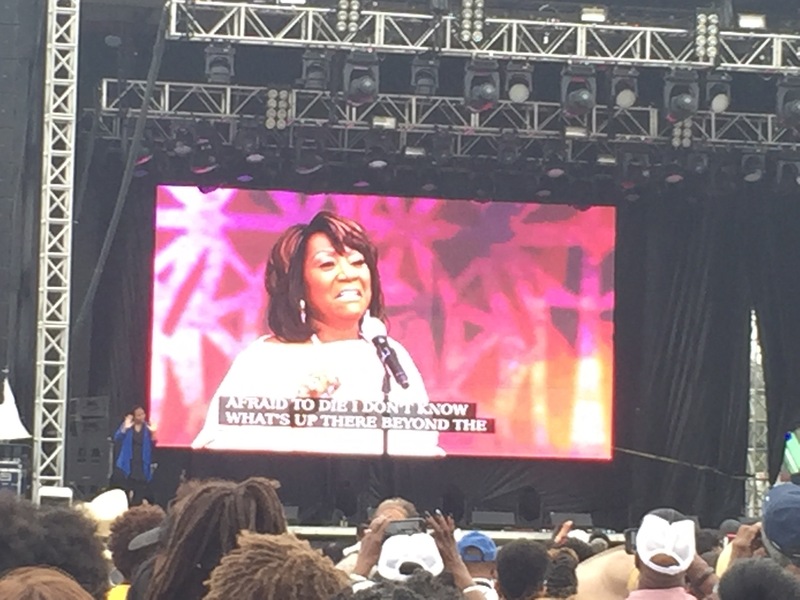 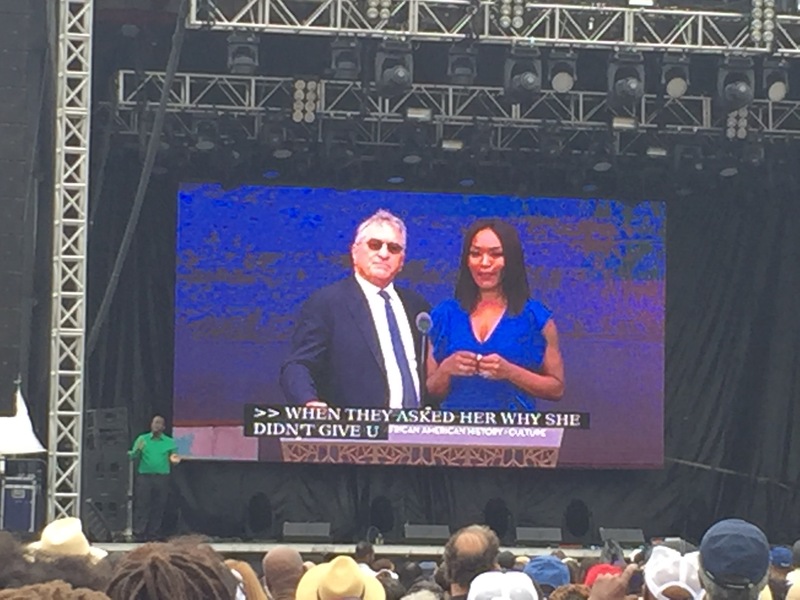 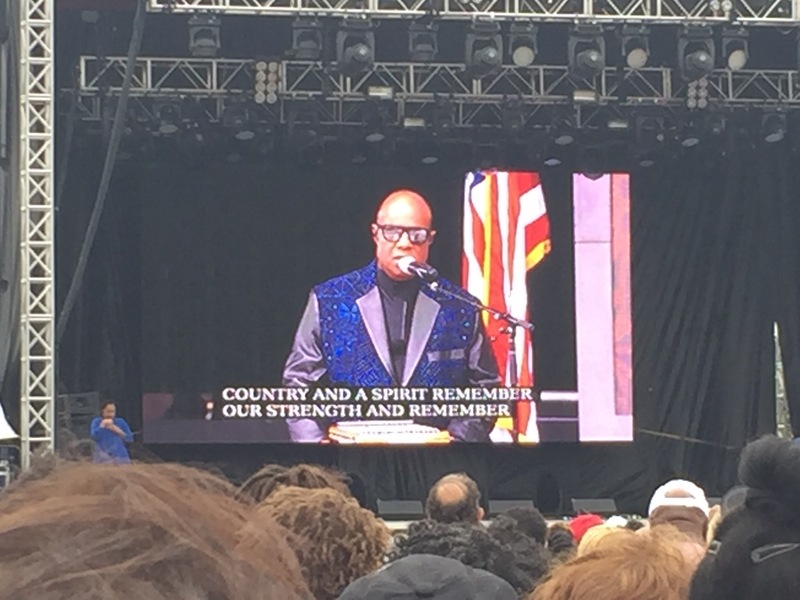 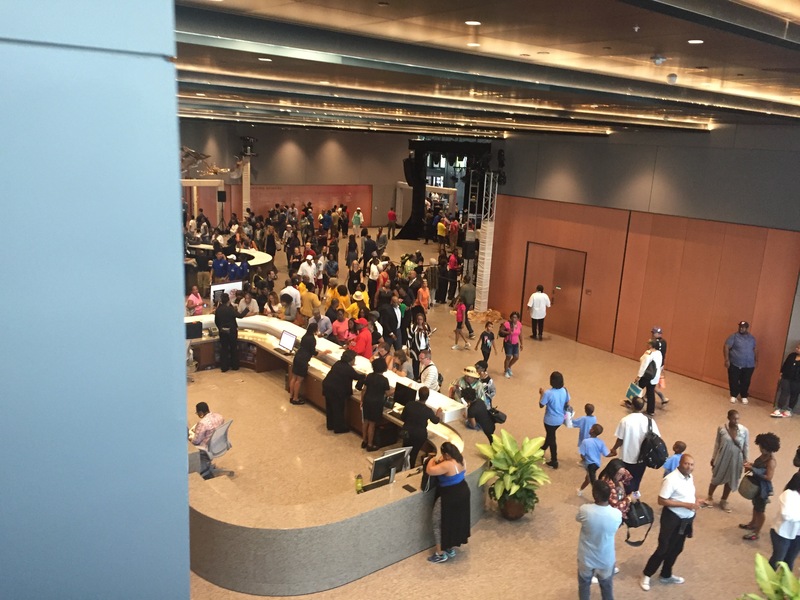 Saturday’s grand opening event included musical performances by Stevie Wonder, Patti LaBelle..as well as appearances by Robert De Niro and Angela Bassett, Oprah and Will Smith.. who read the words of black poets and historians.